It’s all about simple cottony goodness at Auggie. We first spotted Auggie at the New York International Gift Fair last year. 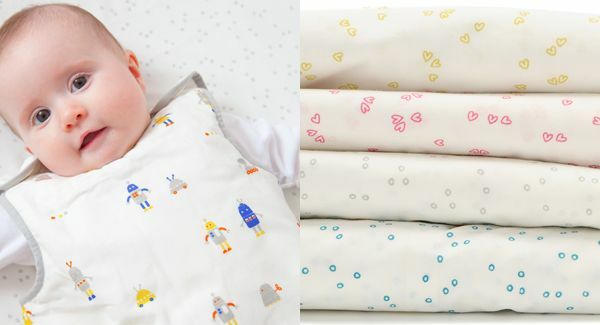 It was linen-love-at-first-sight and now that Auggie is available online, we think it’s well and truly worth taking a closer look at their superb bedding range for babies and kids. 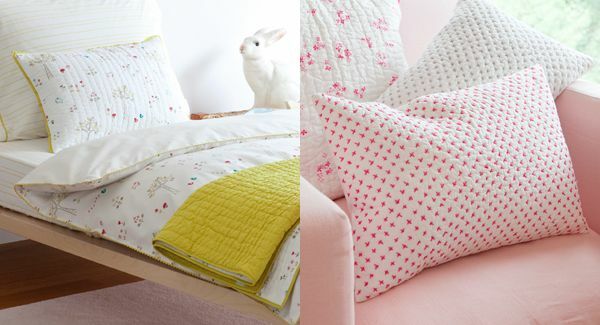 Beautifully designed mix and match pieces including cot sets, duvets, quilts, pillows and sheets are simple and subtle. 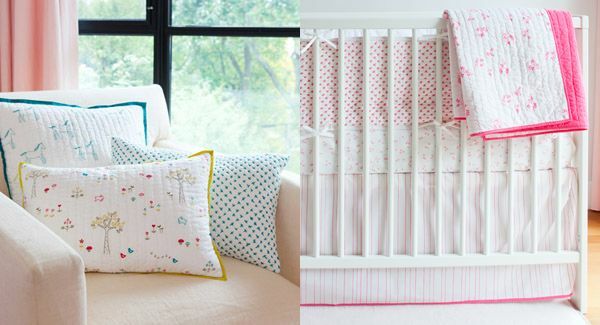 You’ll find flowers and ponies for girls and bunnies and robots for boys – understated, stylish and set against crisp white backgrounds, the designs will be at home in both modern and traditional nurseries. Although I love the quilts in this collection, I think my favourite pieces are the luxe cushions – clearly you need a few for the full decorative effect. Auggie is available online at My First Room. 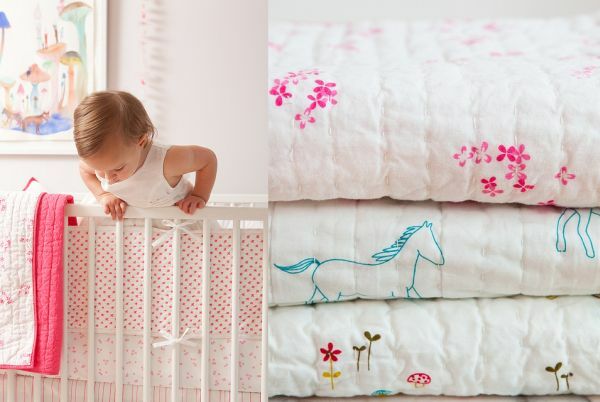 Prices begin at $74.50 for fitted cot sheets.